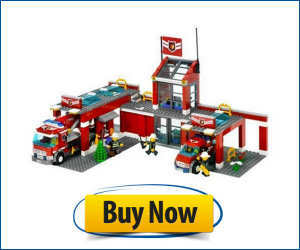 Fire Truck Youtube Videos & Pictures! 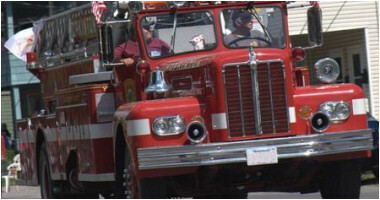 The roar of the engine, flashing lights and grand presence of the ever popular fire truck is truly unmistakable! Also referred to as a fire engine or fire apparatus, the fire truck and it's bright red colors surely stand out and grab your attention, especially if they are moving on an emergency call! 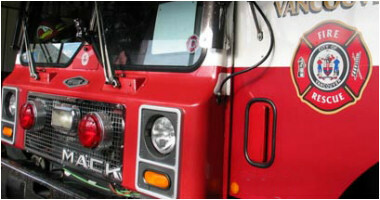 Designed to fight fires, fire trucks provide access to the fires and carry water and other such equipment to get the job done in a timely manner! This ultimate firefighting apparatus is truly a multi-purpose vehicle that is one of the most important and effective emergency and rescue vehicles today! Carrying essential equipment such as axes, long ladders, extinguishers and much more!